St. Petersburg and Paris have never felt closer together. Take a look above at the new Broadway art for Anastasia. 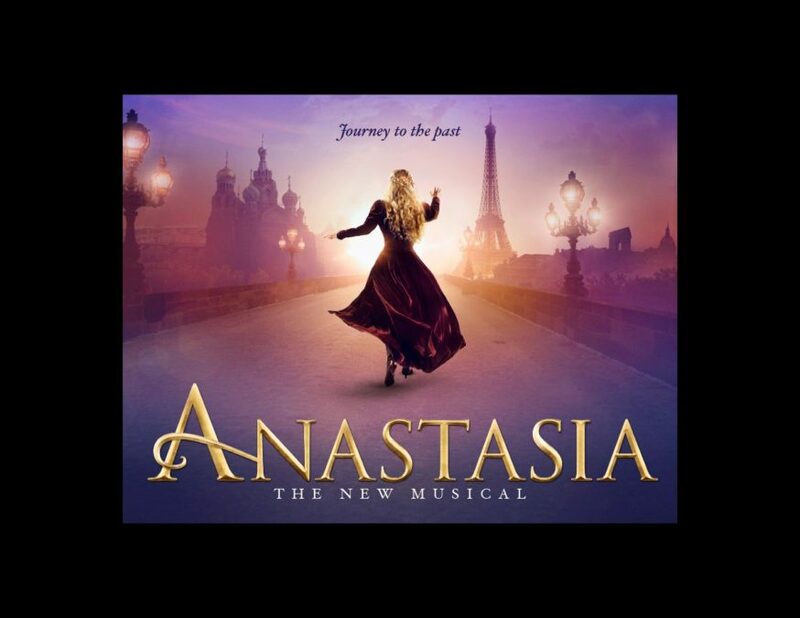 The “Journey to the Past” doesn’t get more literal than Anastasia (to be played on the Great White Way by Christy Altomare) on a path toward the city that holds the key (to her heart). The new musical, based on the 1997 film and featuring a score by Lynn Ahrens and Stephen Flaherty, will begin performances on March 23, 2017. Altomare, Derek Klena, John Bolton and Caroline O’Connor will each reprise the roles they originated at Hartford Stage in the Darko Tresnjak-helmed production. As previously announced, opening night is set for April 24 at the Broadhurst Theatre.